For 68-pin ribbon cable to a Female VHDCI (.8mm) panel mount connection. 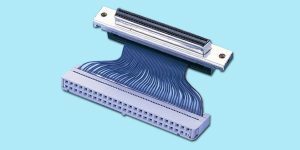 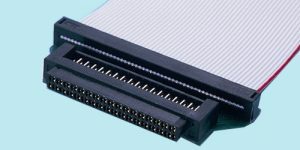 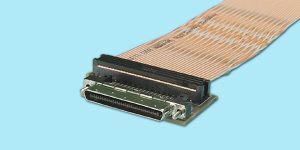 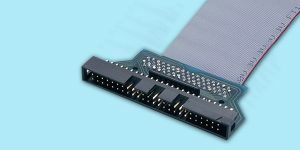 The following adapters can be used in conjunction with the ribbon cable connectors listed on the previous pages to build custom SCSI cables of virtually ANY configuration. 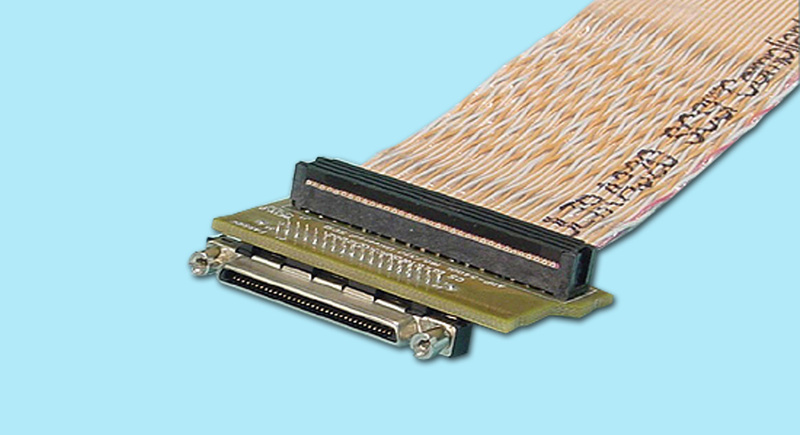 They may be used as ribbon cable “ends”, or as “drops” in the middle of the cable.